Instagram is a popular photo application for mobile devices that lets users edit their photos and share with friends. The app allows users to use their camera in the better way and give photos a better effect. It has so many nice effects that you can apply on images to make it better. Instagram is now a part of Facebook. 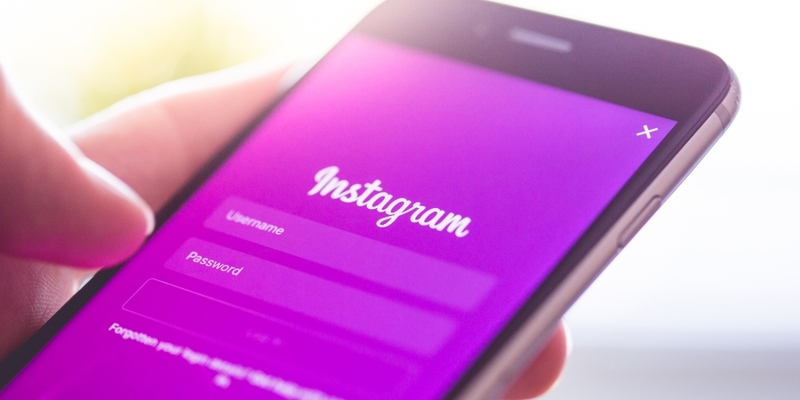 There are many Instagram users who attract followers by their creativity. Most of the times we want to download all photos of that user, but there is no official option for this. If you wish to download all photos of an Instagram user, you can use the third party downloading tools. Instagram Downloader is a simple and free tool. 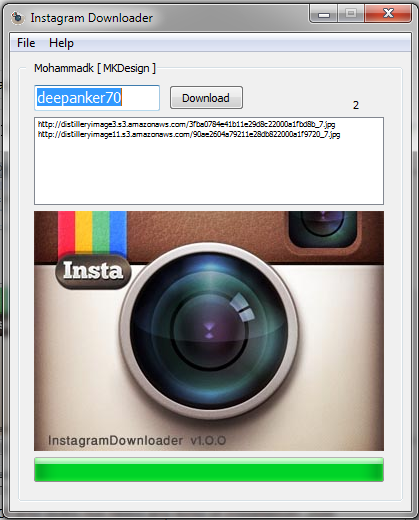 Instagram Downloader is a portable tool and does not need any installation. Just download and run. Then it will ask you to enter the username of the Instagram user. Enter the username of the user whose images you want to download. And then click on download button. Like other Instagram image downloading tools, it seems to be weak. It should also download images. But it places links in the text file. Although, people put nice comments on SourceForge people are not happy with downloading part. It should be extended to download images. Otherwise, you will have to download images individually. Use this tool and share your views with us.